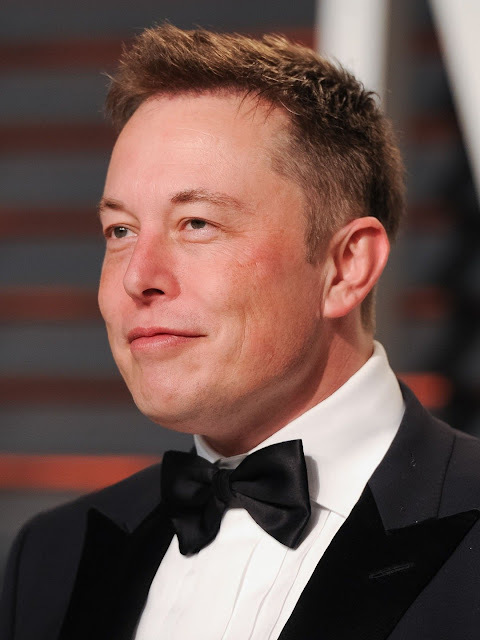 Welcome to FrankWealth.com: How Elon Musk Became A Rich Billionaire From Being a Poor South African Boy? How Elon Musk Became A Rich Billionaire From Being a Poor South African Boy? You may not have heard about South African born billionaire, Elon Musk, but I am very sure you have heard so much about Paypal, Tesla Motors, Space X, etc. But today, you will not only learn about Elon Musk, you will be learning about how he started from scratch as a poor little boy born into an average family in South Africa who suffered through childhood after his Engineer father separated from his fashion model mother in a bad marriage divorce back in the 80s. Elon finally grew up with his father, but did his mother abandoned him? No...she even played a vital role in making Elon who he is today by helping him to secure a Canadian citizenship which helped Elon to move from South Africa to Canada and then to United States of America where he finally achieved his dream and rose to become one of the most successful humans on earth as at today. Follow me on Twitter @frankywealth so you don't miss any Frankwealth update.